Choosing the right contractor for the remodeling or the renovation project will provide you with a remodel transformation for the lifetime without having any stress. 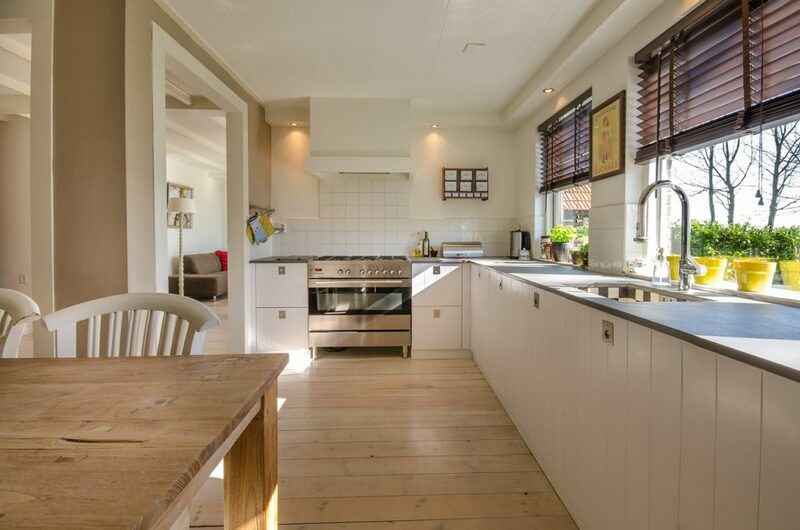 Planning the Home Renovations Toronto will put you in the task of searching and finding a professional contractor for your construction project. 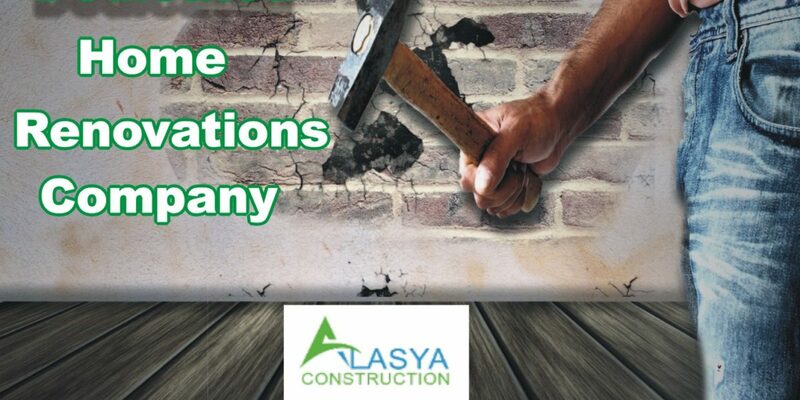 ALASYA CONSTRUCTION had been in the market for over two decades and have been able to maintain a soundtrack of professional standards. You can reach us for any type of remodeling and renovation project because we are your right choice. Every other company will claim to be the best when you start your search. Let us take you through five simple steps which will help you in making the right decision. Yes, it’s a no brainer to ask your friends and family who’s the best in the field if they have had a similar kind of project. In most of the cases, the contractors which are referred by the close family members will help you to complete the project successfully. In other cases where you don’t have a solid and good referral, going through the online review also helps a lot. Even while interviewing a contractor you can ask about the previously completed projects which might help you to select the right person for the job. Creating and making a complete list of things to be done in the project will help you through to be in the right direction. It will provide a clear picture to your contractor what needs to be done according to your requirements. In order to ensure the project is going in the right direction make sure to have good communication with your contractor and to be updated regarding the work progress. No matter how reliable a company or your construction contractor might be it is important to put each and every detail of the project in black and white. Form the project budget to the completion dates it is crucial to document everything. A good contractor will improve his knowledge of latest and updated technology in addition to methods. 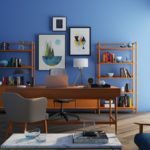 Make sure to ask have they been able to incorporate new methods and techniques in their previous projects. One of the most important things in any construction project is to manage the costs during the project. It has been seen often that the cost does exceed for certain types of ongoing works on the project. Cost management should be considered as a process and its efficient implementation will require commitment from people, innovation, automation and learning. Though there are several things which you need to be careful about, considering and giving close attention to the above-mentioned steps will help you through the construction project. If you are in search of a reliable construction contractor then contact us today.